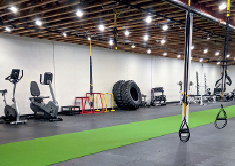 TheraCORE is excited to announce the opening of our Fitness Studio where we will offer fitness coaching that goes above and beyond your standard personal training. 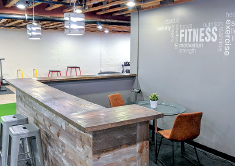 If you are ready to try something new with your current workout regime and are looking to achieve your goals through correct movement patterns and proper exercise progression, our fitness studio is exactly what you are looking for. Complimentary Fitness Screening and Consultation. 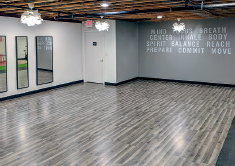 Private, Couples, and Semi-Private workouts.